When dealing with multi-page documents, you might need to set up different page numbering than the one that is used by default. You may want to skip the page number on the introduction page, or you may have different chapters that will be numbered separately. In such cases, you will need this Word tip. To open this Page Setup window as shown in the image above, you need to click on the Page Layout tab and then on the very small “arrow” button in the right bottom corner of the Page Setup section. Once you have this window opened, you just need to click on the Layout tab and tick the box Different first page in the Headers and Footers section. You may already know how frustrating it can be to copy paste some content in your working document, especially if it doesn’t fit the font and formatting settings you have already chosen. 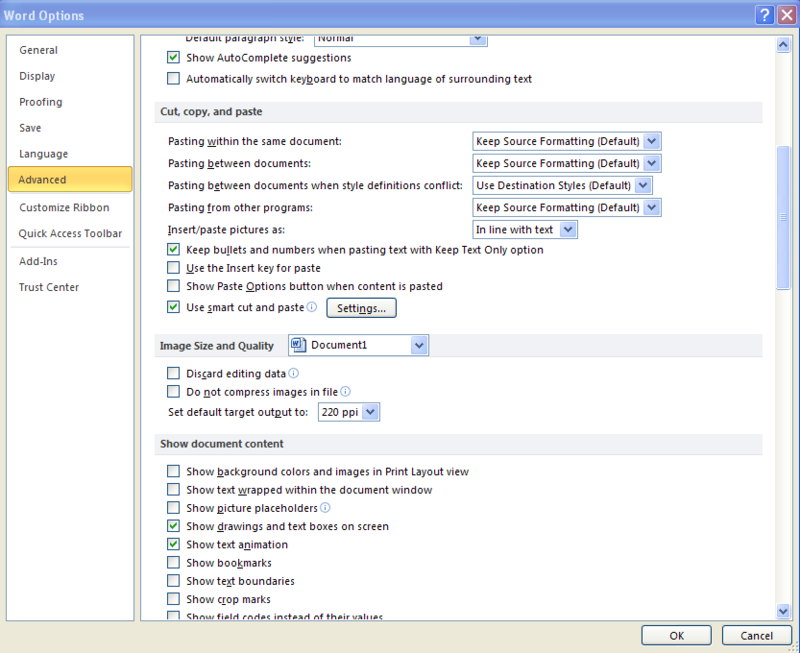 For that reason, setting up paste options can be a useful MS Word trick to know. Go to File menu, and when you click the Option button, you will see Advanced options section. There you will find the Copy, Cut and Paste section you need. To adjust your settings according to your need, first untick the box Show Paste Options button when the content is pasted. Then choose how you will paste your content from the four drop down menus above. Although you know how to use Microsoft Word, chances are you have never used this option before. It makes your paragraph look different because the first line of the paragraph is not dented but all the other lines are. To make your paragraph look like that, first you need to select the paragraph you want these settings to apply to and then to click on the “arrow” button at the right bottom of the Paragraph section, in the Home menu. The Paragraph window will pop up as shown in the image below. In the left tab of the window, Indents and Spacing, you will find a Special drop down menu where you can choose the Hanging option. 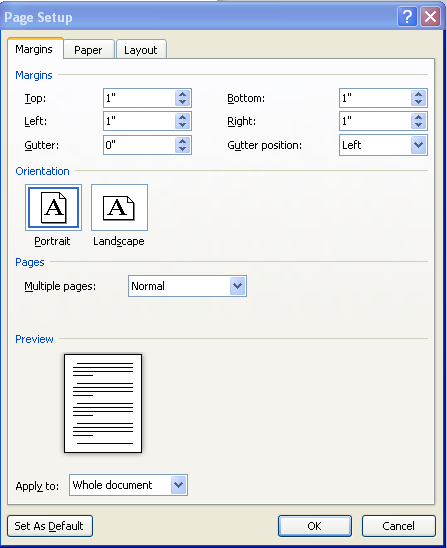 Now set up the measures in the Left menu, how many inches your paragraph will dent and finally click OK. When writing a headline, you may find it frustrating if your headline is too long and cannot fit into one line. To make sure your headline doesn’t carry on into the second line, you can condense spacing and set up the font scale. 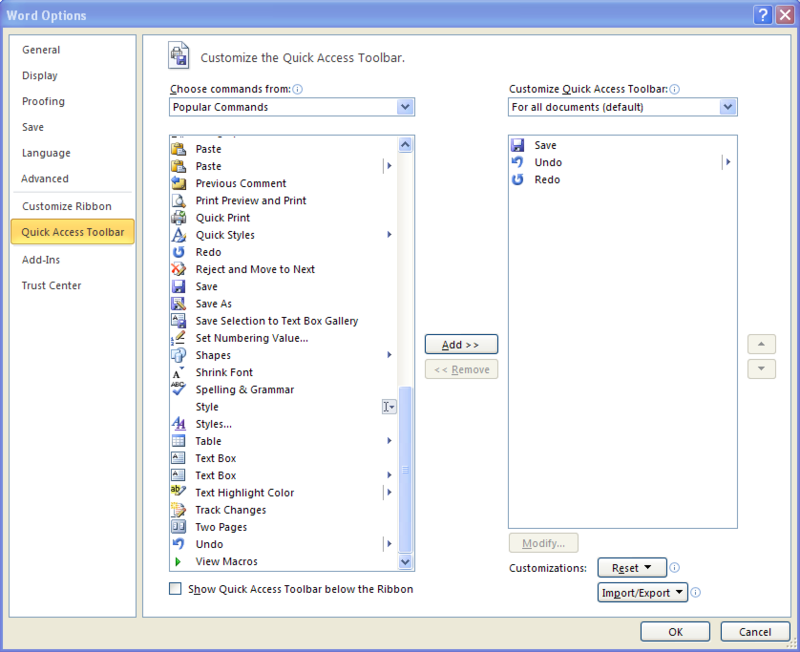 To do so, select your headline and choose Font options from the right-mouse click menu. The Font window will show up and for this purpose you will need the second tab, Advanced. Now take a look at this image below. 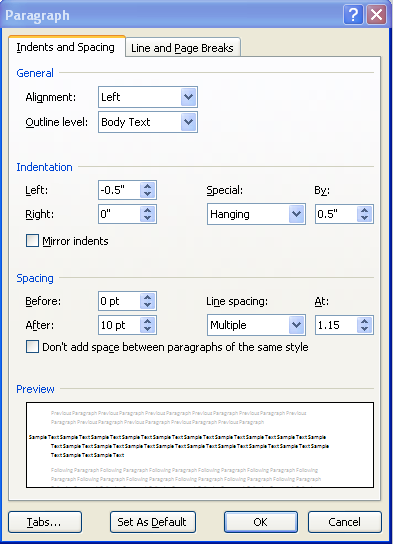 In the Character Spacing set up the scale percentage and choose the spacing to be condensed. Once you are done, just click OK. 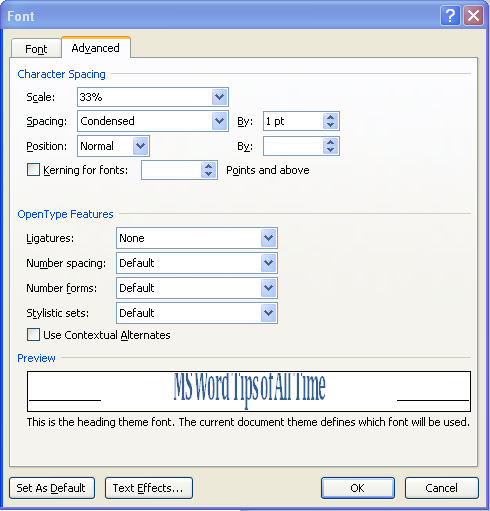 These are some MS Word tips that are applicable to every MS Office version. While acquiring new MS Word skills, don’t forget to adopt some of these classic ones that will be of use for all time.